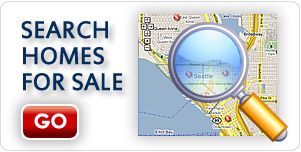 Do I really need a realtor to view properties for sale in Bothell? No, of course not. Many people buy and sell homes and properties every day without the assistance of a real estate agent. However, why would you even want to forego the services of a professional in the industry whose job it is to match homes with buyers? In virtually all cases, it is the seller who pays realtor fees and not the buyer so what do you have to lose? 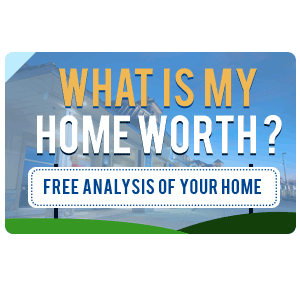 In addition, a realtor can guarantee you precise information about home values in your selected area and she also has the expertise to understand and convey that data to you. Give you options for properties within your price range and with the amenities that you choose. 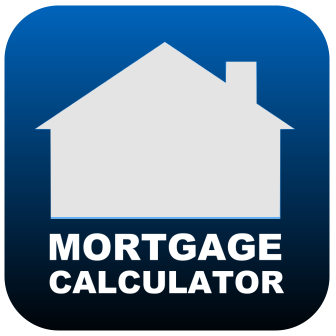 Help in all of the many negotiations involved in buying a home. Offer guidance throughout the closing process. Supply resources to aid in the search for a home, including those not actively advertised. 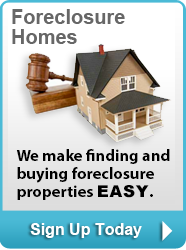 Assist in locating professionals involved in property evaluation, inspection and title searches. 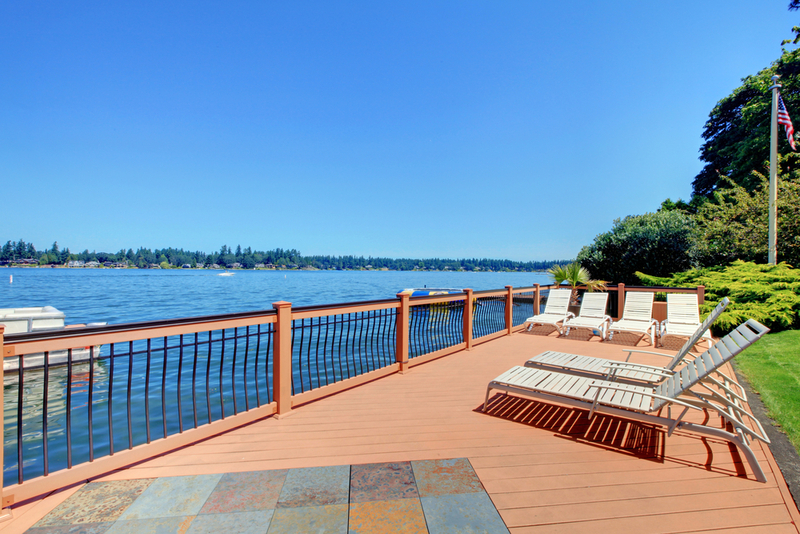 Don’t struggle alone to view properties for sale in Bothell and mire through the seemingly endless phone calls, paperwork and unfamiliar territory involved in buying a home. Call Lacey at New House Match at (425)268-0347 and leave the hard part to her.